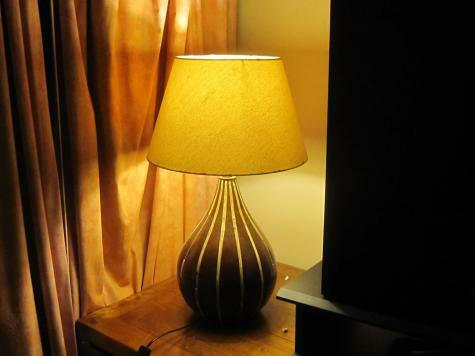 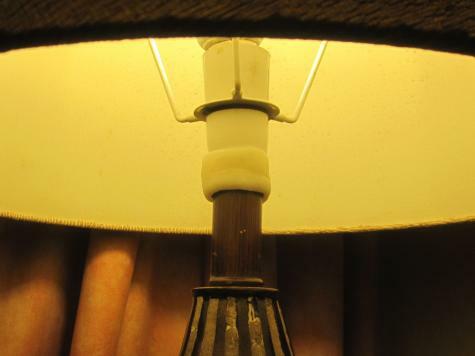 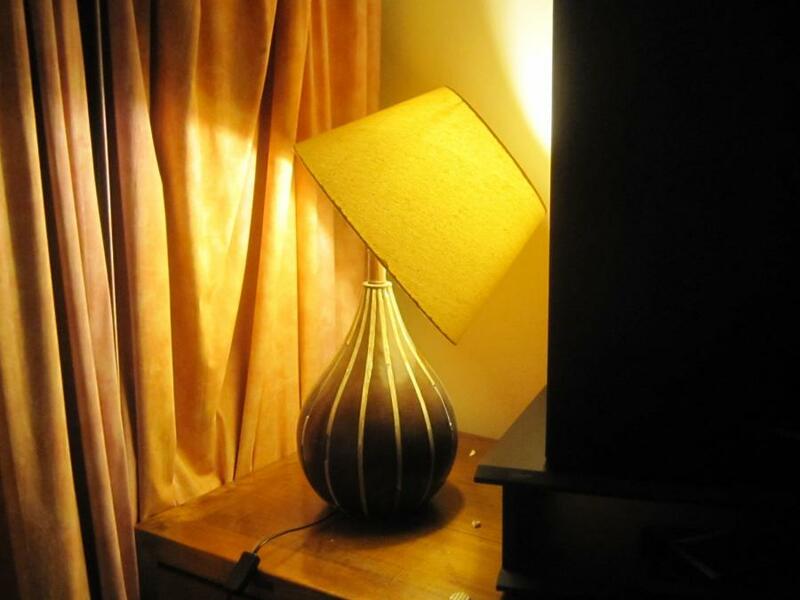 Paul used some Plastimake to repair a broken lamp. 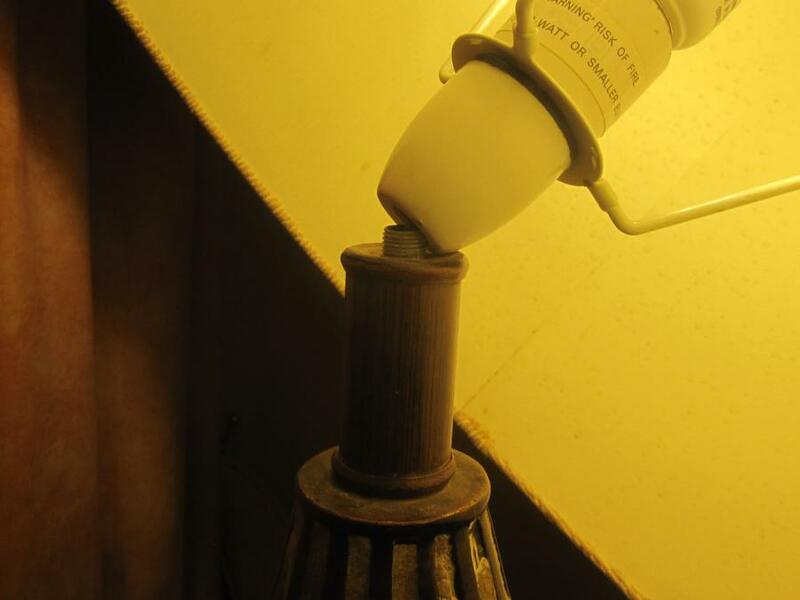 The threaded section on the upper half of the lamp base had been stripped away. This meant that the bulb and lamp shade would fall off to the side. Paul simply formed a small piece of Plastimake around the point where the bulb meets the base. Good as new!